Welcome to Davey Doodle Music! 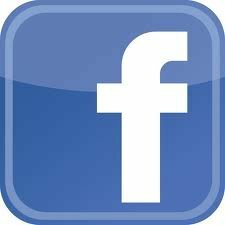 This is the official website for Davey Doodle & the Red Hots the worlds premiere Family Fun and Cosplay Musician and Entertainer! 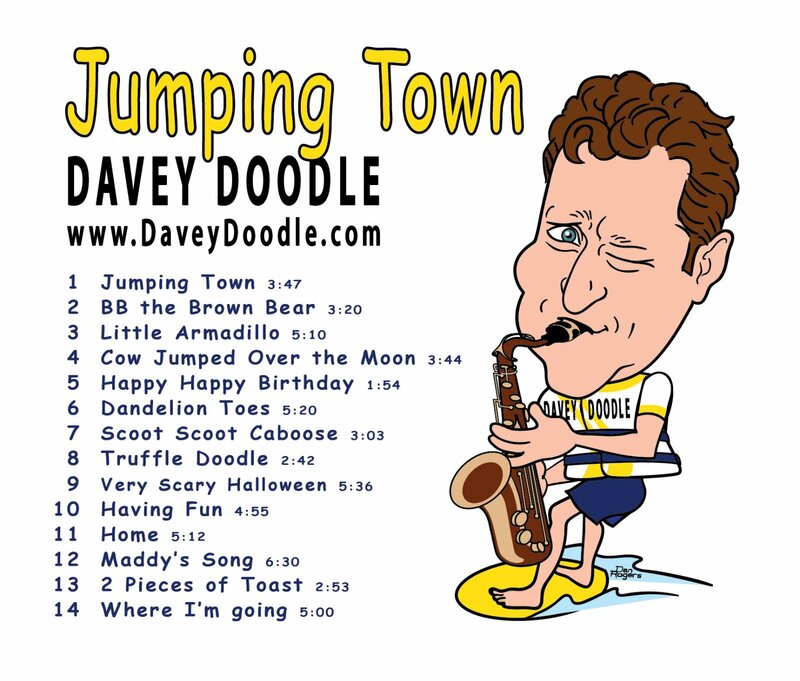 It all started in 2014 with the self production of my original children's music, when I released Davey Doodle's first solo album called "Jumping Town". They make great gifts for kids and adults of all ages!! 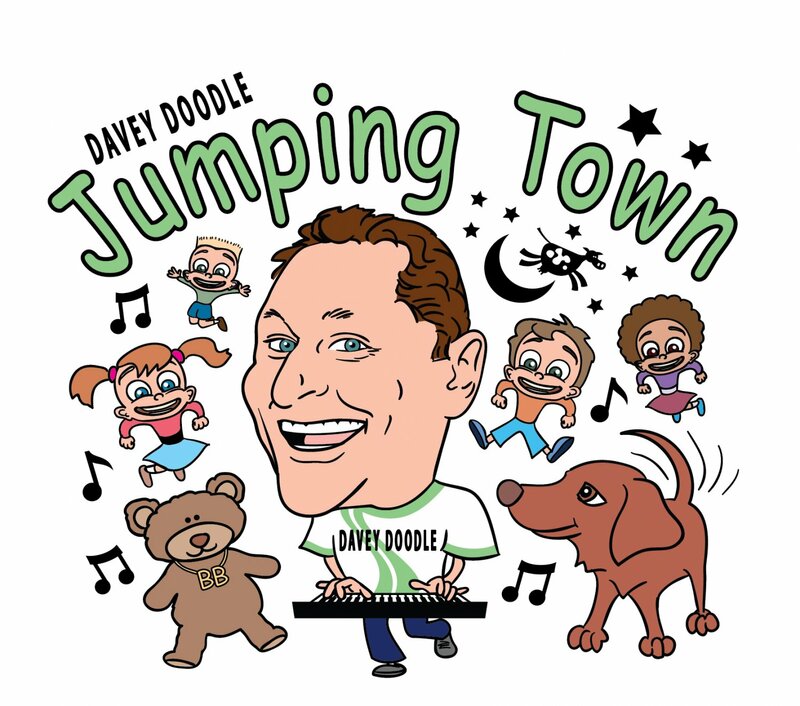 The 14 unique original songs written and performed by Davey Doodle will get your toes tapping, body's jumping, and get you smiling, dancing, singing, and laughing to these soon to be legendary classic songs! 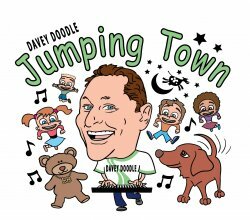 Stay tuned, since Davey Doodle & the Red Hots are finishing up recording the next album called "Dance It Up" in 2018!! More great songs with all four band members professionally recorded at Blast House Studios with legendary recording engineer Landon Arkins to come in 2019!!! Davey Doodle has invented a new musical genre that fuses Ukulele, Jazz, and Hip Hop called "Ukajop (pop)" and will be premiered on the new hit "Slime Time" all about everything and anything about making and playing with SLIME!!!!! Upcoming Free Show Friday April 19th, 2019 in St. Paul, MN, USA!!! The University of Minnesota St. Paul campus will host a showcase event for anyone and everyone to see all of the great and exciting things happening on the St. Paul campus. 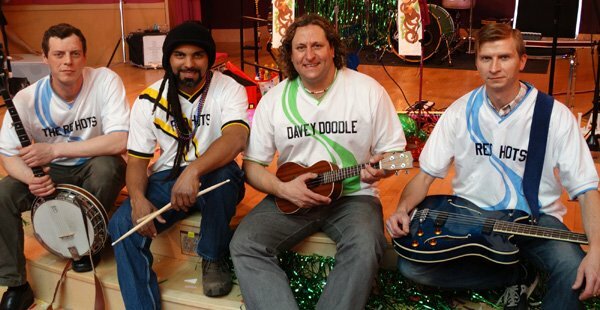 Professor David Baumler (aka Davey Doodle) will perform 3 hours of free live music with his band the Red Hots on the lawn in front under the big tree. The Dairy and Meat store will be open to buy ice cream, cheese, and meats and try smoked and grilled meats from the Meat Science lab all afternoon. There will be lawn games, contests, and tours of the Departments of Food Science and Nutrition, and Animal Science!! So bring a blanket to put on the lawn for your friends and family to enjoy the musical sounds of the world renowned family fun/kindie/Cosplay group Davey Doodle & the Red Hots! at this incredible event which is also Davey Doodles 45th Birthday Celebration!! You will not want to miss this extraordinary event!! New "Dance it Up" Album Release Show and Party April 20th, 2019 in the Twin Cities, MN! We are in the process of booking our venue for an official album release show to launch the new Davey Doodle & the Red Hots album "Dance It Up". 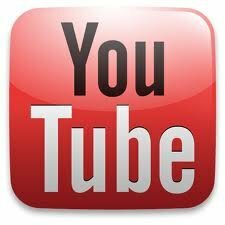 We plan to bring the most exciting performance ever for the kindie/family fun and Cosplay audiences. Audience members are all encouraged to dress up in your favorite costume for this huge dance party! We will have a whole array of new special effects, confetti cannons, lasers, fog geysers, the acrobatic Doodlettes, musical guests, and lots more surprises, so mark down your calendars now, since you will not want to miss this once in a lifetime special event!! Come enjoy a FREE Davey Doodle & the Red Hots show at the Overture Centers Kids in the Rotunda Series in Madison, WI 9:30 AM, 11:00 AM, and 1:00 PM!! Click here to listen and download songs through Amazon! Buy the autographed CD here! 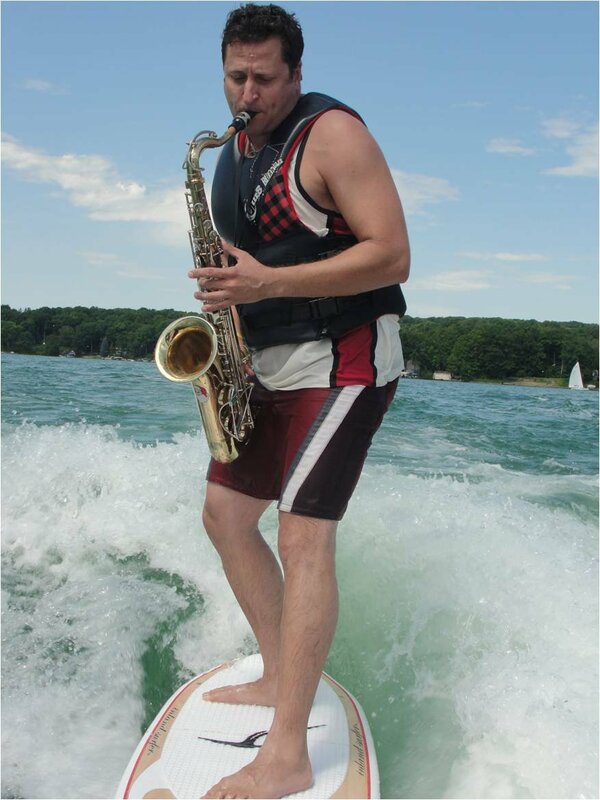 Also I am the worlds first and only surfing musician and will be videotaping my Davey Doodle Surf Show Extravaganza throughout next summer 2019 to set break my world record! !